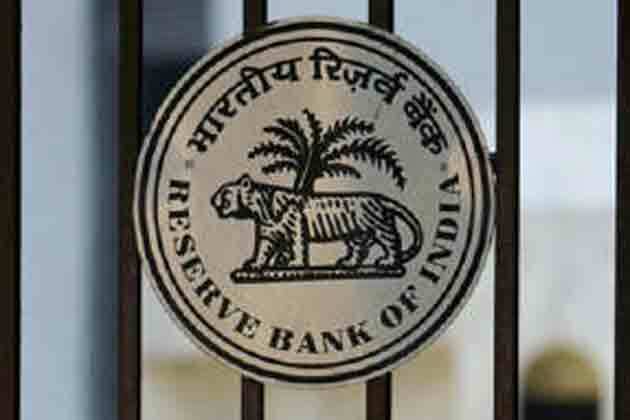 The Reserve Bank of India has kept it policy interest rate unchanged at 6.50% percent on Tuesday. Also, Rev Repo Rate (6%) and cash Reserve Ratio (4%) haven’t changed. RBI Governor Raghuram Rajan said inflationary pressure is a key concern. He added that April retail inflation was something that was not expected. The central bank has already reduced rates by 150 basis points since the start of 2015. To get latest current affairs view here.